I know virtually nothing of Lärmheim, other than the fact it’s the musical vehicle of Henri de Saussure. Having misplaced the press release, it transpires information on the website and Facebook pages is sparse, and most of the reviews in circulation are in German. The limited details culled from Facebook show the Swiss artist was born in Geneva in 1989, studied drums, piano, tabla, and bass clarinet, and is currently using ‘synths, software, hardware, drum machines, vintage gear and lots of coffee’. But ultimately, knowledge of Lärmheim or its creative force counts for very little in the face of this utterly overwhelming album. 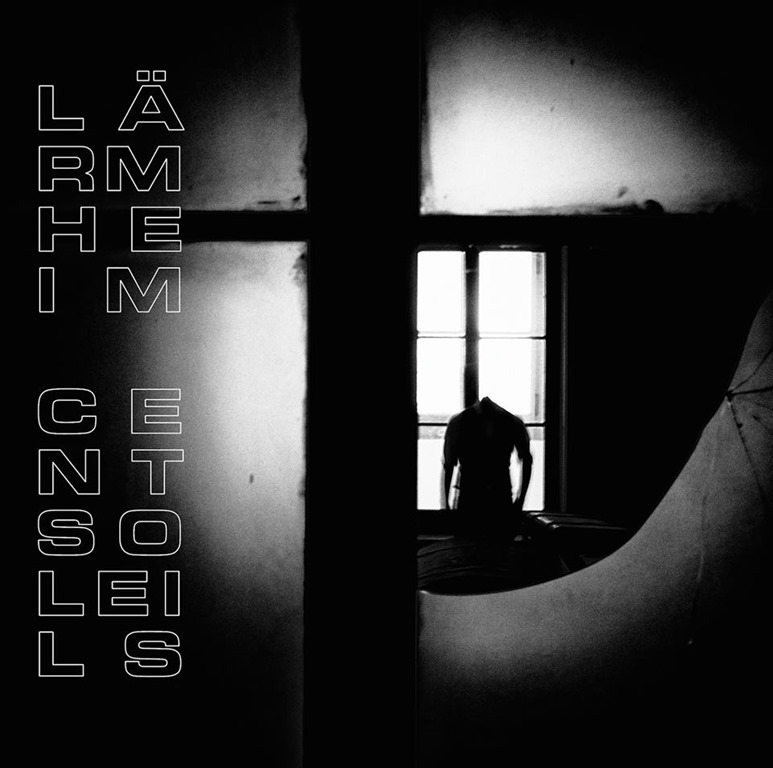 Not so much a collection of musical compositions as an electronic explosion, Cent Soliels is everything, all at once. Looped beats and tapes spooling at five-speed, surging synths warped woozily amidst crackles and static, circuits spinning in overdrive to the point of meltdown. Stuttering, stammering, everything is jammed up to the max. There are brief moments of calm respite, but there’s interference, fizzing currents sparking in exhaustion. Passages of sweeping euphoric dance, some of which explore dizzying time signatures and synth wizardry which demonstrate almost progressive leanings, are ruptured by barrelling screeds of white noise, while heavy beats blast like detonations, adding to the violent tumult of sound. Brutal barrages of noise worthy of Whitehouse erupt at every turn, and when moments of silence fall, the effects is just as devastating.